Earned the Draft City (Level 76) badge! Earned the Haze for Days (Level 7) badge! Earned the I Believe in IPA! (Level 14) badge! Earned the 2X (Level 9) badge! Earned the Land of the Free (Level 52) badge! Very good NE style IPA. Earned the Cheers to Independent U.S.  Craft Breweries (Level 15) badge! Earned the Bar Explorer (Level 33) badge! 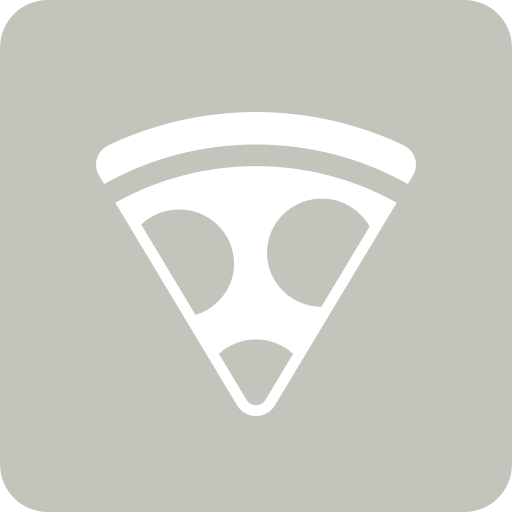 Earned the Pizza & Brew badge! Earned the Cheers to Independent U.S. Craft Breweries (Level 13) badge! Earned the Verified Adventure (Level 11) badge! Earned the I Believe in IPA! (Level 80) badge! Earned the Brewery Pioneer (Level 17) badge! Earned the 2X (Level 5) badge! Earned the Land of the Free (Level 11) badge! Pretty good haze. Solid citrus and tropical, slight booze.